Film production companies find green pastures in Oklahoma. 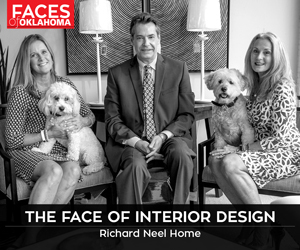 Businesses benefit from presences in both major Oklahoma markets. Despite a down economy, Oklahoma is seeing a boom in new natural and organic grocers. Oklahoma’s Rural Enterprise Institute is the small business’s best friend.